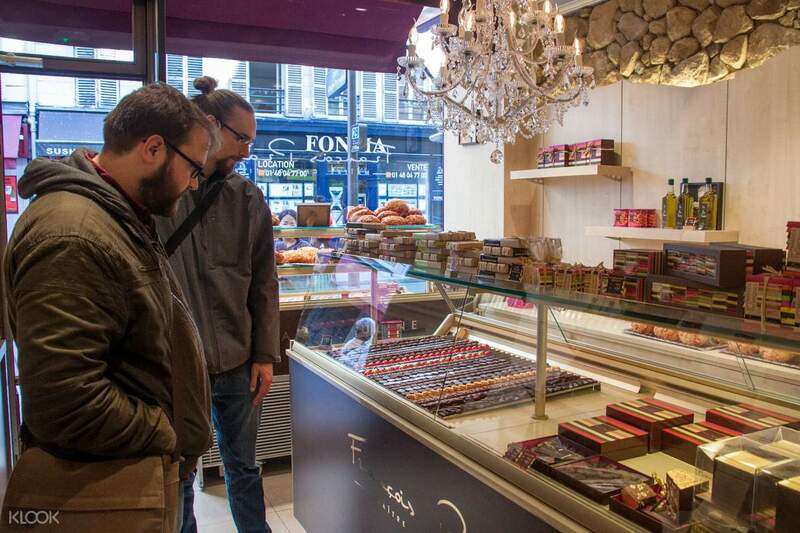 At Saint-Germain-des-Près, the fashion district par excellence, get to discover all the trends for sweets created by exceptional artisans in the area. 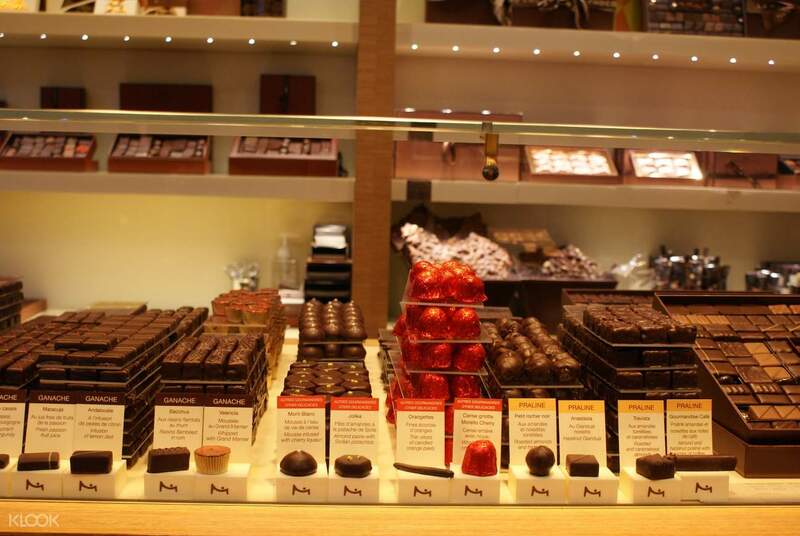 Many of them have been widely celebrated in the whole gastronomical press, recognized as the best chocolate makers in France, the Picassos of chocolate makers, and even the magicians of the ganache. Watch and learn in this tour as the chef confectioners and chocolate makers vie with each other in talent. See from the windows how they work in refinement and elegance, for the greatest joy of the eyes and of the palate. 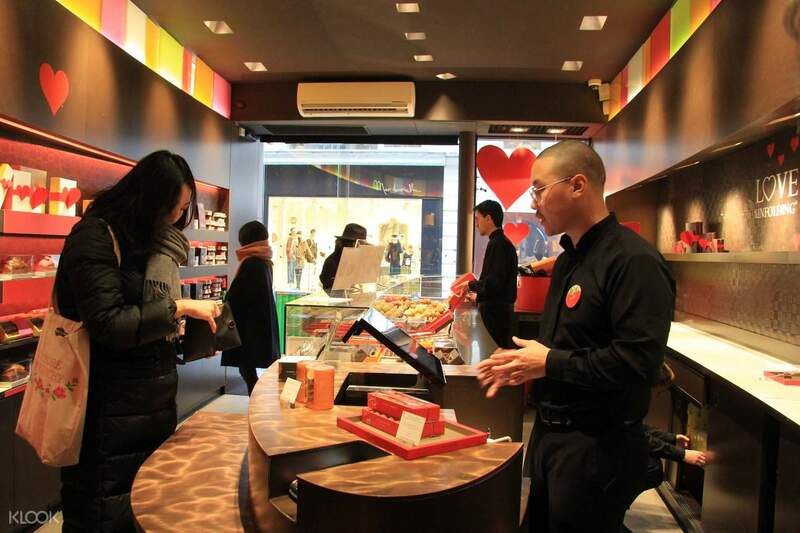 When you embark on this remarkable tour, you'll also get to taste the specialities of the visited shops, particularly 2 pastries, 5 chocolates, and some delicious bread. 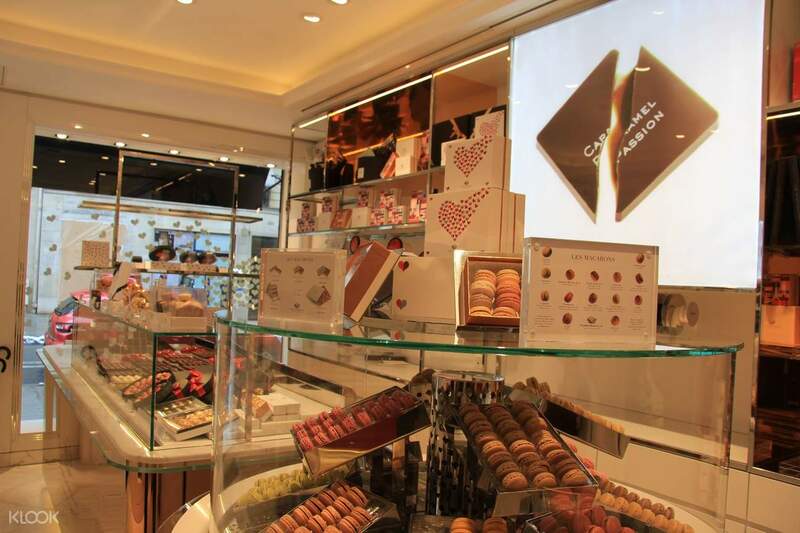 Location: 19 rue de Sèvres, 75006 Paris, in front of "la Maison du Chocolat"